Built in the 19th century and named after Sir John Napier, the former Madras Governor General of the erstwhile British East India Company. This architectural masterpiece was designed by Robert Chisholm, the consulting Architect of the Madras Government and the construction was completed in 1880. 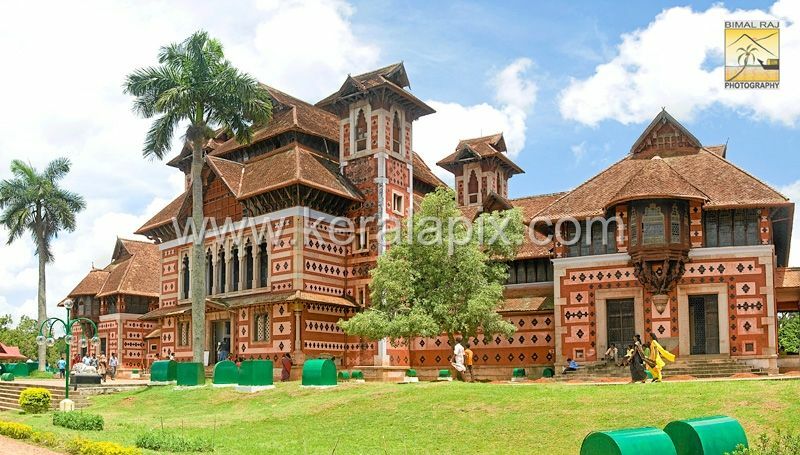 This marvelous building is an assemblage of Indian, Chinese, Mughal and British influences. The campus also houses the Art and Natural History Museum, the Sri Chitra Art Gallery and the Zoological Gardens in addition to the Botanical Gardens.